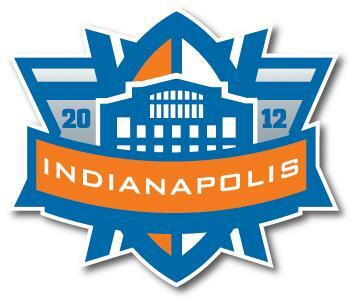 Tomorrow is Super Bowl XLVI. It will see the New England Patriots take on the New York Giants at the house that Peyton Manning built in Indianapolis, Indiana. It is a rematch of Super Bowl XLII when the Giants shocked the world by defeating the undefeated Patriots, ruining their hopes for a 19-0 season. The game is valuable in and of itself, but it has extra meaning for both coaches and both quarterbacks. If the Patriots win, it will be the fourth title for coach Bill Belichick and quarterback Tom Brady. It would solidify Belichick as one of the greatest coaches of all time and put Brady’s name in the argument for best quarterback of all time. It would also give Chad Ochocinco, one of the best wide receivers in history, his first championship ring. If the Giants win, it would be the second title for coach Tom Coughlin and quarterback Eli Manning. It would turn Coughlin into an elite coach and Manning into an elite quarterback and as many are saying, a definite hall of famer. It would also create a new dynasty in the Giants. The implications of this game are high. In 24 hours, everyone in America will be watching close to see who earns the right to be called Super Bowl Champion.